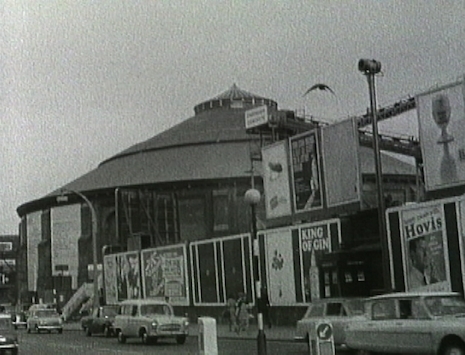 The 'Dialectics of Liberation Congress' was a gathering in July 1967 at the Roundhouse Theatre in London of radical intellectuals, psychiatrists and revolutionaries lecturing and debating on a diverse range of leftist issues including the future of capitalism, state violence and dissent, racism, revolution and liberation, and the emerging forms of environmentalism, green issues and radical psychiatry. 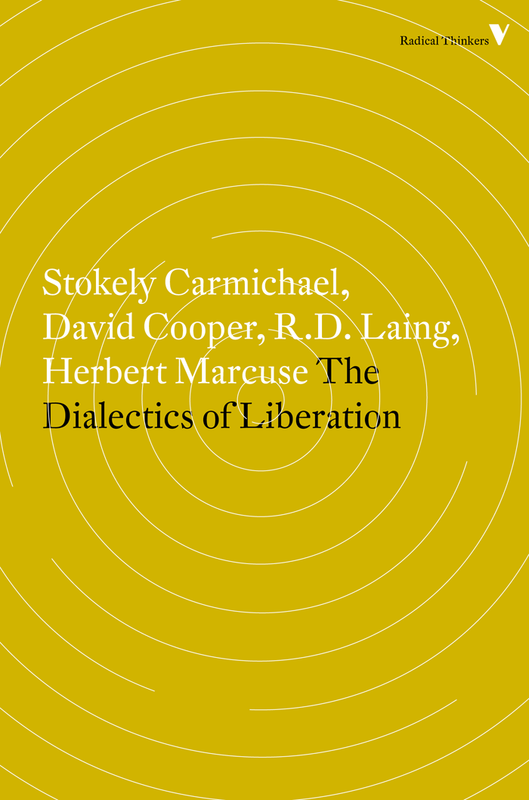 The Dialectics of Liberation, a book compiling lectures from Congress contributors Stokely Carmichael, David Cooper, R. D. Laing and Herbert Marcuse, was originally published in 1968 and has been recently republished by Verso, as part of the tenth installment of our Radical Thinkers series. 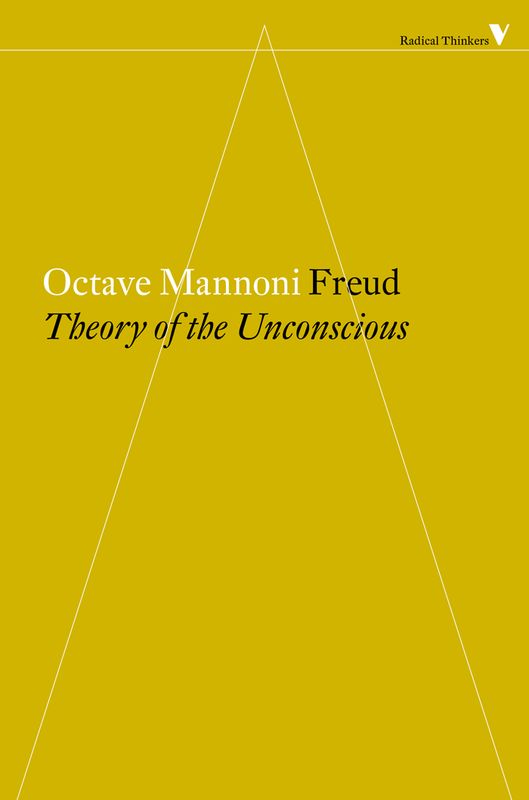 To celebrate the reissue of this landmark text, on the 48th anniversary of the Congress, here at Verso presents an event that revisits some of the key issues discussed in a contemporary light considering the sweeping political, economic and technological changes that the world has undergone. It is at the Roundhouse on 15 July and will feature speakers Lynne Segal, Ben Noys, Mark Fisher, Nina Power and Selma James and Ewa Jasiewicz. Further information on the event is on the Verso Events page and tickets are available to purchase on the Roundhouse website for only £5. This blog post provides a brief outline to the Congress as well as a selection of reading and visual material that touches on a range of topics covered by the speakers present; including the societal conditions in which the Congress was borne; the legacy that has bestowed subsequent generations; and an introduction to some of our speakers at our event at the Roundhouse. A Pathé newsreel from 1967 might be all about pot, psychedelia and the 'Summer of Love' but underneath the hippy veneer, the atmosphere in the USA, Europe and beyond was febrile. The post-war baby boom and economic recovery sparked a new phenomenon of 'youth culture' emerging in the sixties, actively rebelling against the 'Affluent Society' in the form of anti-war movements, fuelled by the Cold War and the escalation of the Vietnam War and Civil Rights movements, as well as a broader countercultural milieu that pushed their personal freedoms in sexual experimentation, recreational drugs and notions of consciousness well beyond society's boundaries. As well as the Dialectics of Liberation Congress, the group was also already involved in R. D. Laing's residential treatment centre for mental illness at Kingsley House in East London, and would later be the main sponsor for the Antiuniversity commune in Shoreditch. 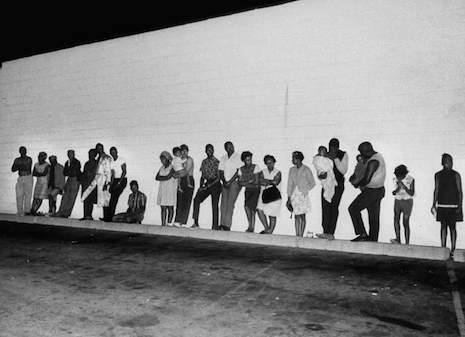 A powerful gallery of photographs from TIME magazine that chronicles the violence of the riots on 12th Street, Detroit. The disorder was an initial response to police brutality but quickly brought to the surface the repressive conditions that people of colour were living under, including segregated housing and schools and rising black unemployment. "Bonfires burned on the hills, their smoke mixing with bright balloons among the barren trees and high, high above kites wafted in the air. Rhythms and music and mantras from all corners of the meadow echoed in exquisite harmony, and thousands of lovers vibrated into the night. It was miraculous." - A report from The Village Voice archives on the first of several 'be-ins' held in New York's Central Park, organised as a protest against various government policies and acts including the Vietnam war. 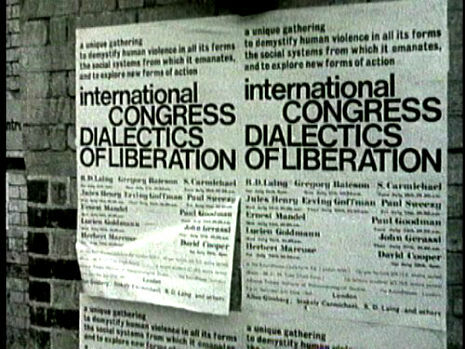 "A sociological study of violence using footage from the Dialectics of Liberation conference in London." 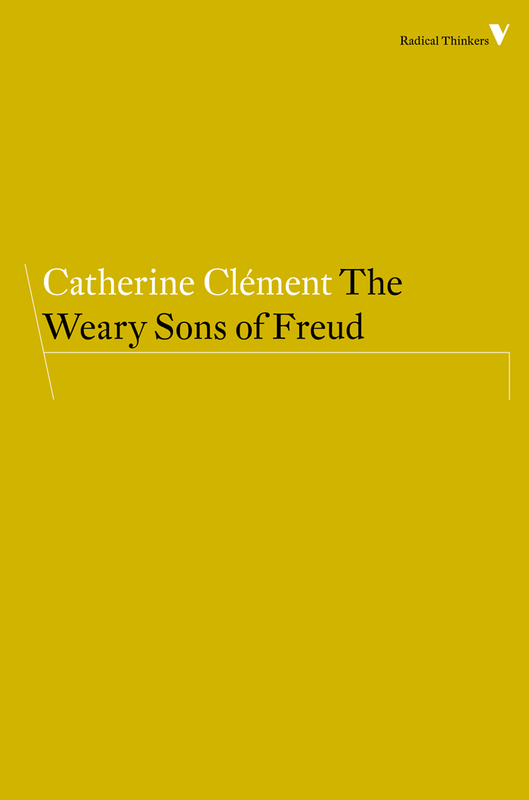 - featuring Paul Goodman, Emmett Grogan, Herbert Marcuse, Allen Ginsberg. "I also recall that Stokely Carmichael caused a commotion by refusing to admit any whites to his address on Black Power, though it’s possible I’m confusing this, too, with some other occasion"
"This is not simply a philosophical stance or a polite expression of the necessity of one’s movement into autonomy and freedom. For Carmichael, the power relations inherent in the condition of slavery in fact depend on a systematic use of violence and the exercise of force as the primary method of perpetuating the slave economy and maintaining its delicate power relationships between slaves and masters. "- Brian Thiss profiles Stokely Carmichael, Black Power and the New Left in the Dialectics of Liberation Congress in Meditations, the Journal of the Marxist Literary Group. "We aim to change the way the 'facts' of 'mental health' and 'mental illness' are seen," a later report-come-manifesto explained. "This is more than a new hypothesis inserted into an existing field of research and therapy; it is a proposal to change the model." - R. D. Laing's revolutionary 'anti-psychiatry' in practice at Kingsley Hall in East London, as profiled in the Guardian by Sean O'Hagan. "Dead heroes of the counter-culture before they were packaged for the retail counter of Virgin superstores"
- An article in Vertigo by Iain Sinclair on the DVD release of his film Ah! Sunflower, which followed Allen Ginsberg visiting London in 1967, including his interventions at the Dialectics of Liberation Congress. "It's not enough for people to wake up when blood is splashed across their screens and images of mutilated children flash by, only to then return to normalisation of ethnic cleansing. Israel's occupation does not rest, neither should we. 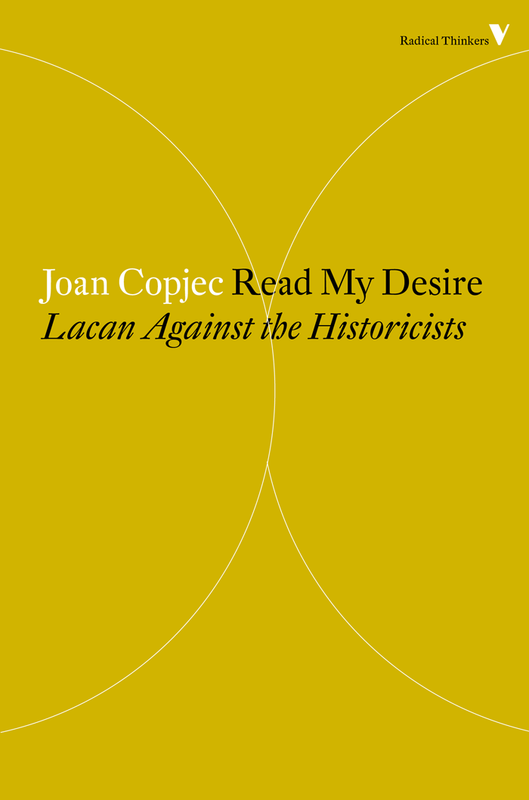 We all have a role to play"
"Strange to think that even today, when confronted with the autonomy of the Black movement or the autonomy of the women's movement, there are those who talk about this 'dividing the working class.'" Dialectics of Liberation dot com - An archive of the Congress and its legacy. Antihistory- a blog collecting materials relating to the 'Antiuniversity of London', a shortlived, intense experiment into selforganised education and communal living that emerged from the Dialectics of Liberation Congress, rooting itself at 49 Rivington Street, Shoreditch in February 1968.